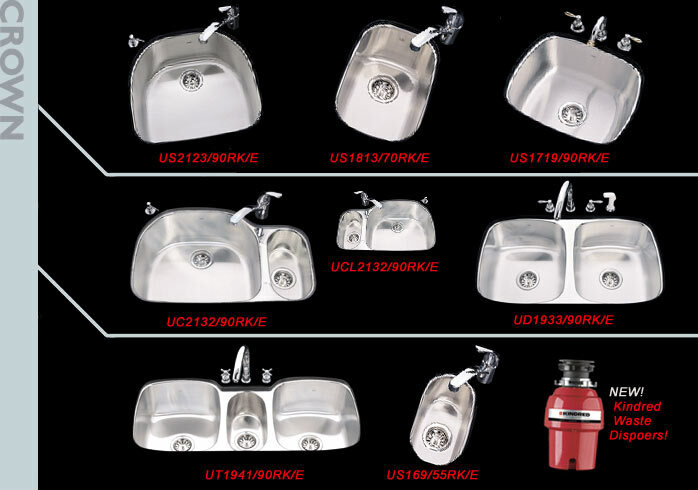 We sell the entire Kindred product line of Stainless Steel Kitchen sinks at great prices... Please call for best price quote. 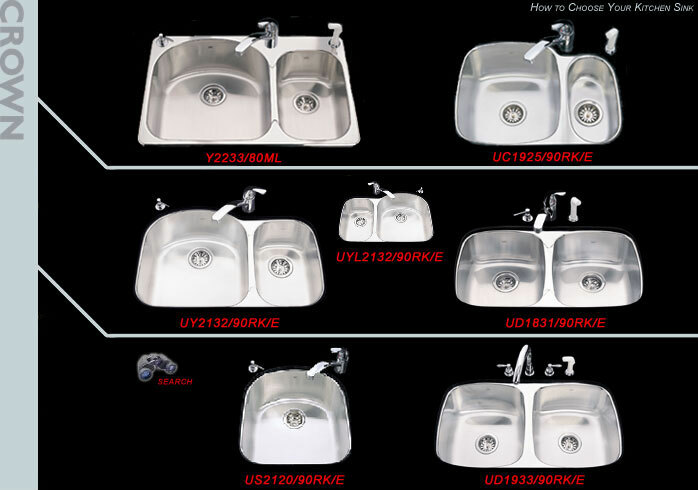 Kindred Undermount sinks have an installation system that reveals up to approximately 3/8" of the sink rim. Kindred provides masonite templates for all Kindred Collection undermount sinks within the product packaging. Use of these templates will ensure accuracy and ease of installation. 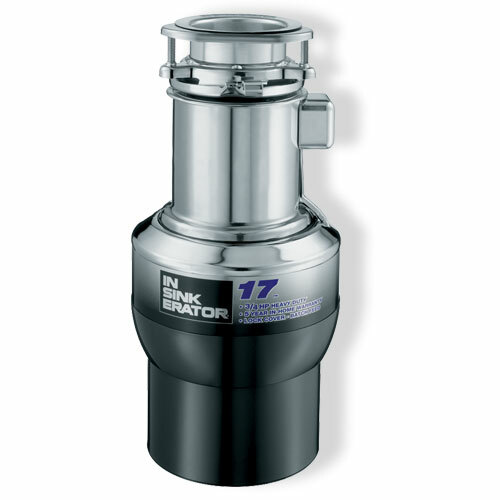 All InSinkErator models in stock, ready to ship!